It should come as no surprise that the Duggars seem firmly on the Trump train this election season. After all, this is the family that not only allowed sexual assault to happen in their own home, but did everything they could to cover it up and keep Josh Duggar, an admitted sexual predator, from facing any repercussions for molesting his sisters. Then, when the secret got out years later, the family tried to brush it off like it was the normal behavior of a curious teenage boy. Obviously, it would be no problem to this family that nearly a dozen women have now accused Trump of sexual assault. And the fact that Trump was caught on tape admitting that he forces himself on women because he’s famous? Why would they take issue with that, either? 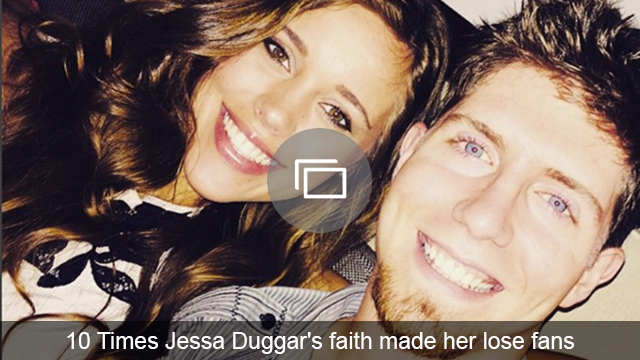 But one of the Duggars may be wavering in his support for the Republican ticket. Jessa’s husband, Ben Seewald, hasn’t definitively picked a side, but he’s been critical of Trump. Seewald has also, in a really bizarre twist, expressed support for the Black Lives Matter movement —something Republicans decry almost across the board. 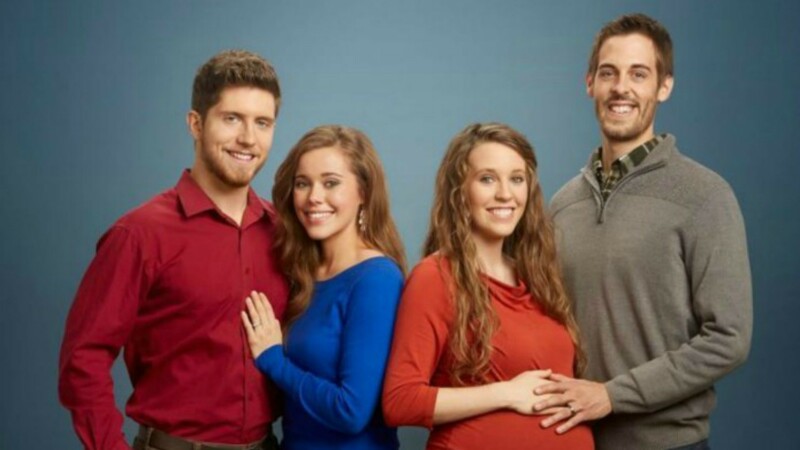 Could there actually be a closet Clinton supporter in the Duggar family? Other family members haven’t announced whom they’re supporting, so maybe, just maybe, the family is split heading into the presidential election. Do you think any of the Duggars would actually vote for Hillary Clinton?